​When SeaWorld San Diego owner Anheuser-Busch built a stable for Clydesdales and a hospitality center offering free beer samples, protesters pushed back. They said providing free beer to adults and selling Budweiser merchandise would send a message to children that alcohol consumption was attractive. 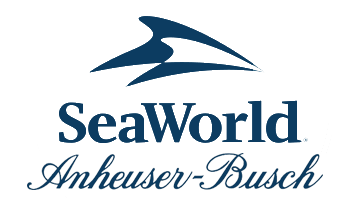 Dozens of protesters demanded that the corporate mascots and beer hall be removed, creating major public relations problems and threatening the goodwill of city officials critical to SeaWorld’s success. Busch Entertainment tasked MNM founder Bob Nelson and staff to organize fact-based briefings for the news media, government officials and hospitality industry stakeholders. Community leaders were encouraged to speak out in support of the Clydesdales and the hospitality center. Over a period of several months, the protest group became less active and eventually dissolved. Few negative news stories appeared and no member of city government – landowner of the SeaWorld site – sought to curtail the Clydesdales or beer operations at the park. When SeaWorld was sold to new owners, the Clydesdales left and the hospitality center was closed – 17 years after the protest was quelled.